The investment in Research and Development (R&D) and the technological transformation of the world were the main concepts discussed during the event -organized by Elettronica and Ambrosetti-The European House- for the presentation of the study "Geopolitica del Digitale: nuovi confini, crescita e sicurezza del Paese". A relationship where the new paradigm of the contemporary world that is constantly evolving is analyzed, so much so that one of the questions left in the debate was whether "one can speak of an industrial revolution". The continuous character of this digitalization is the main difference, which at the same time created a new strategic space for maneuvering for the different actors, namely the cyber world. 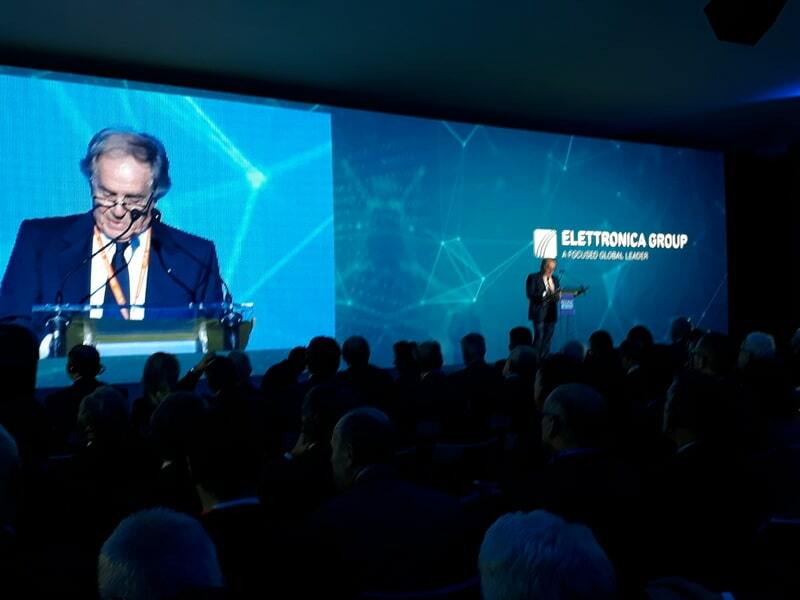 As the President and CEO of Elettronica Enzo Benigni explained "today we must understand how it will change over time". In the first place, investments from industries and States are needed, and secondly "rapidity in carrying out the necessary and necessary political reforms" will be necessary. Politics and the State must guide this process of transformation to avoid "collapsing" and returning to a situation in which states no longer have weight or -worse- have become extinct under the weight of non-digitization. 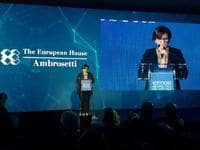 To avoid this, the speakers have agreed that it will serve a "clear and precise governance", while for Italy -suggested the former Minister of Education Maria Chiara Carrozza- will need "a national plan for research, so as to be able to compete in the world by creating a structure necessary to coordinate and improve knowledge in the technical-IT field". The main contribution can come from the aerospace and defense industry which is worth 925.7 billion euros on a global scale, of which 220 billion in Europe alone. Italy has a duty to favor investments in this area, giving clear indications even at the community level so as not to risk losing importance in the international context.